2011 Liga Nacional de Blokart (ESP) 1º light prod. 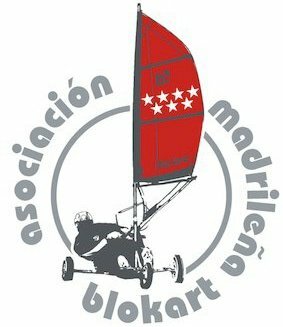 2012 North American Blokart Sailing Championships 4º light prod. 2012 Blokart World Championships 5º light prod.